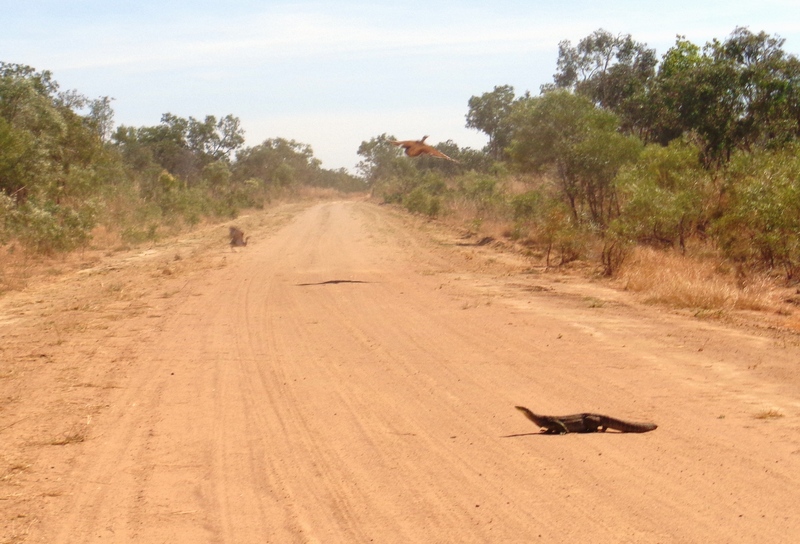 The first image is a monitor lizard with two brush turkeys, escaping the limelight. 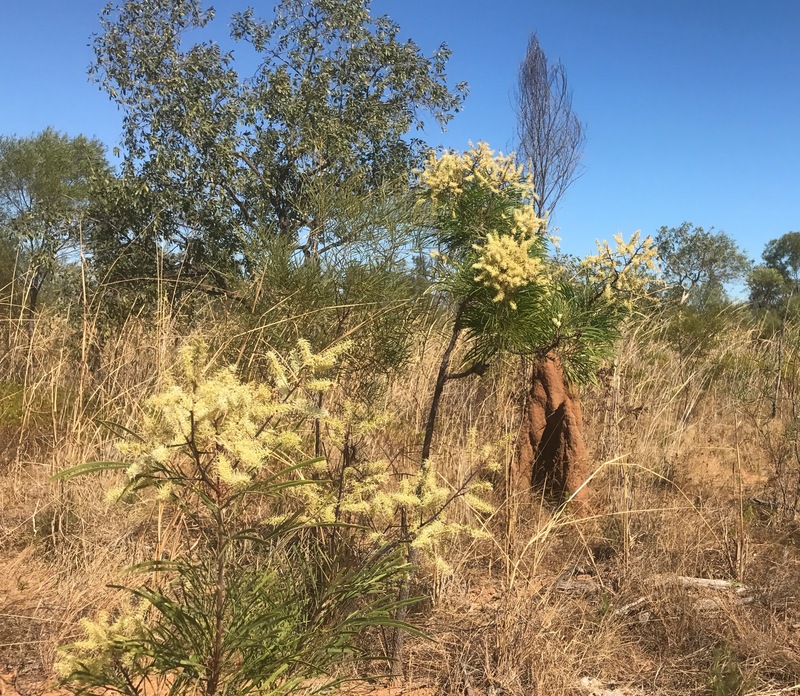 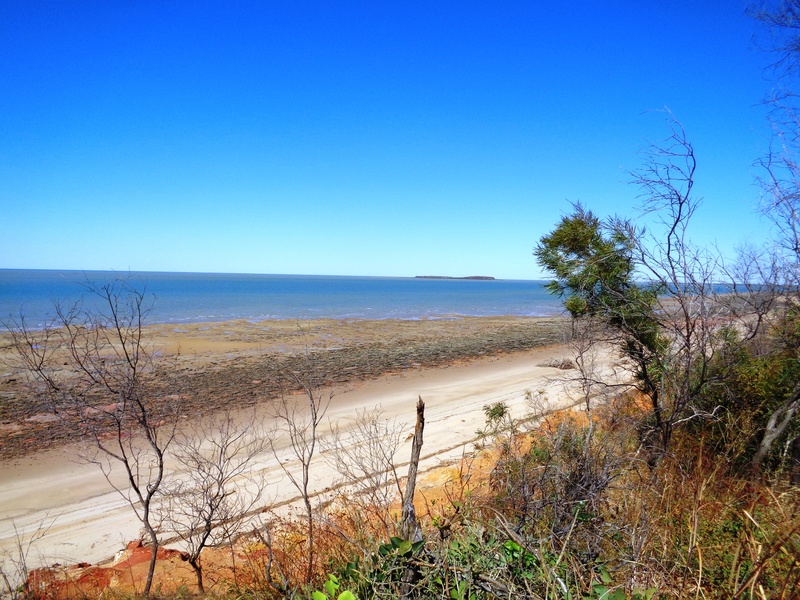 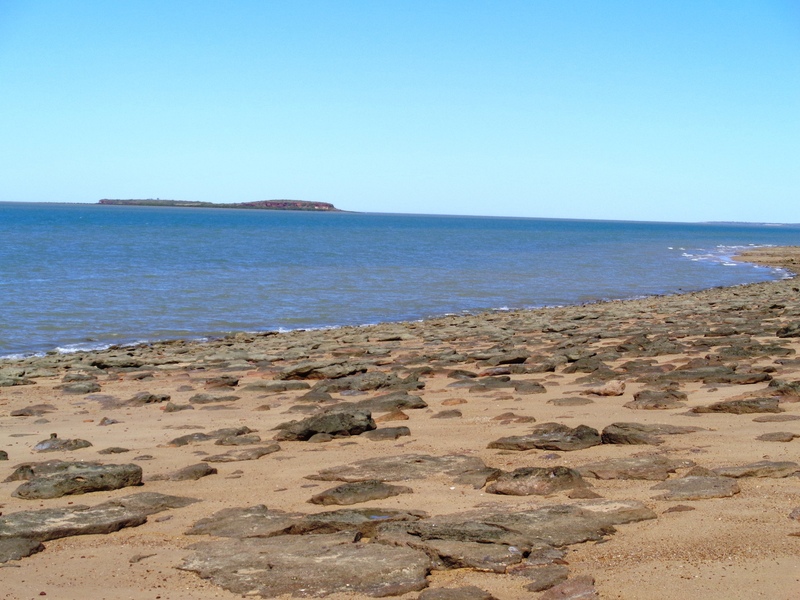 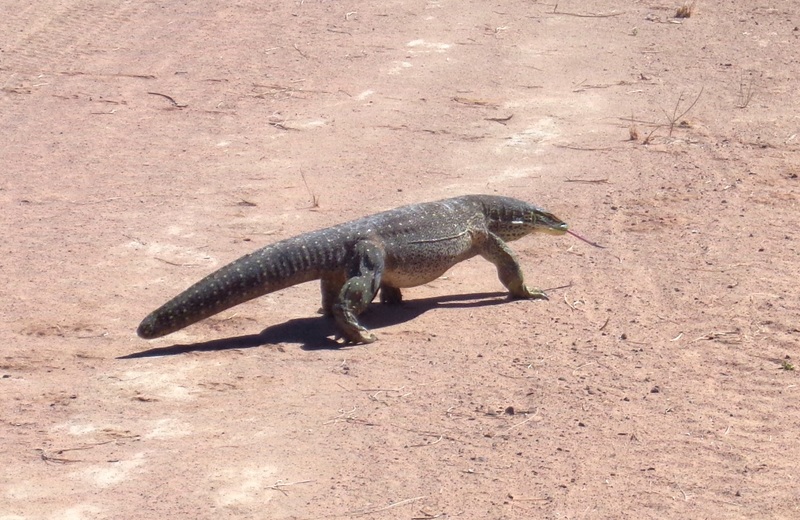 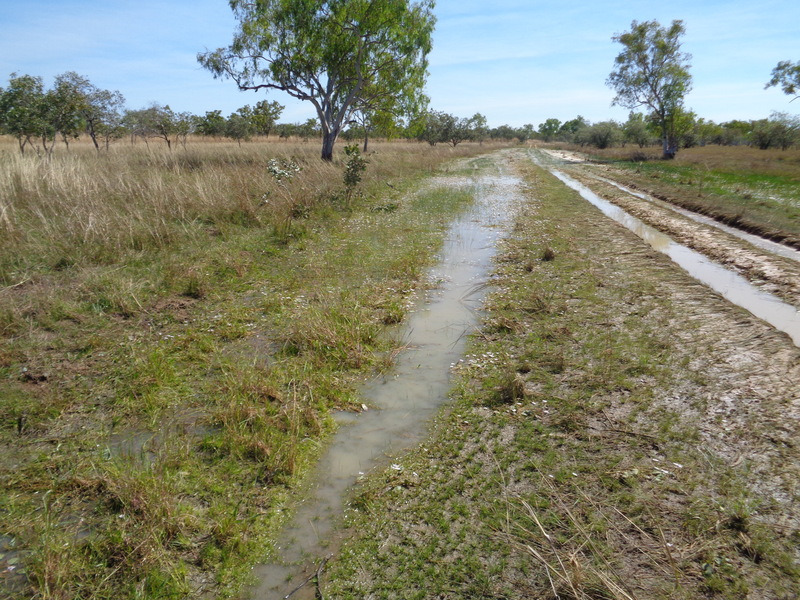 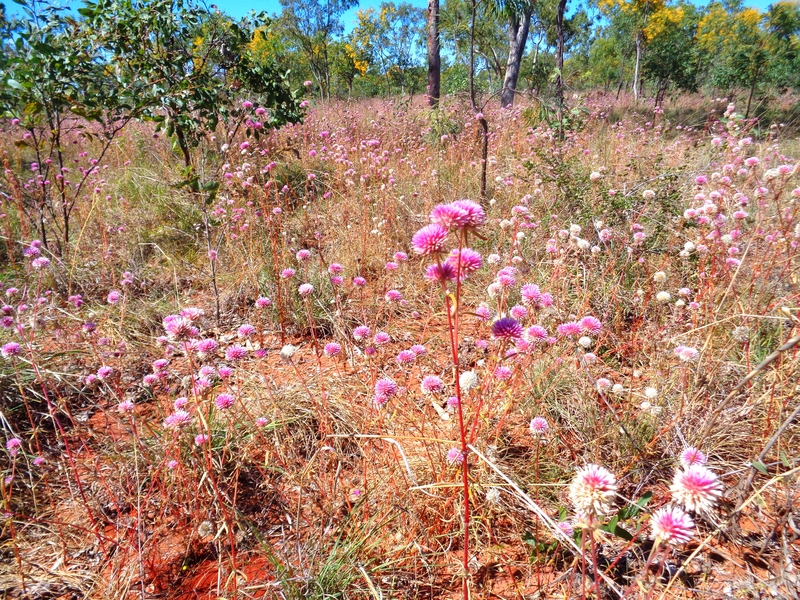 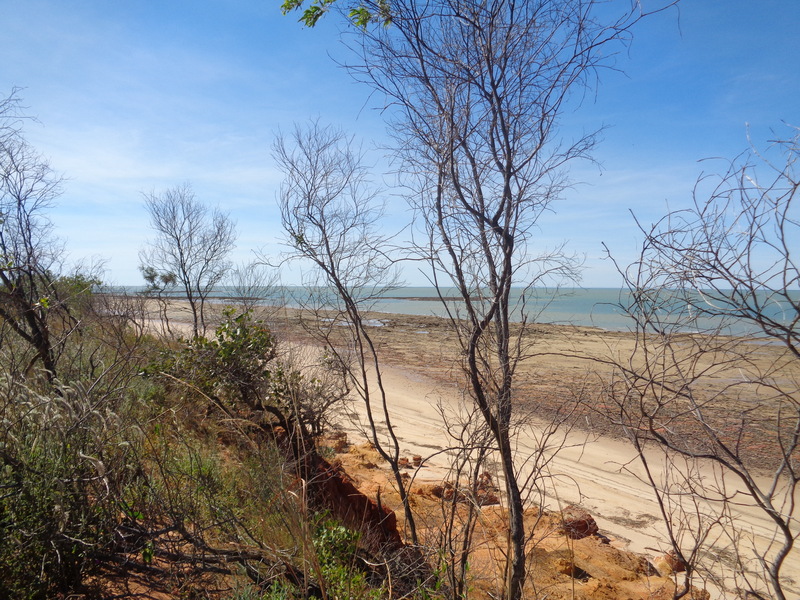 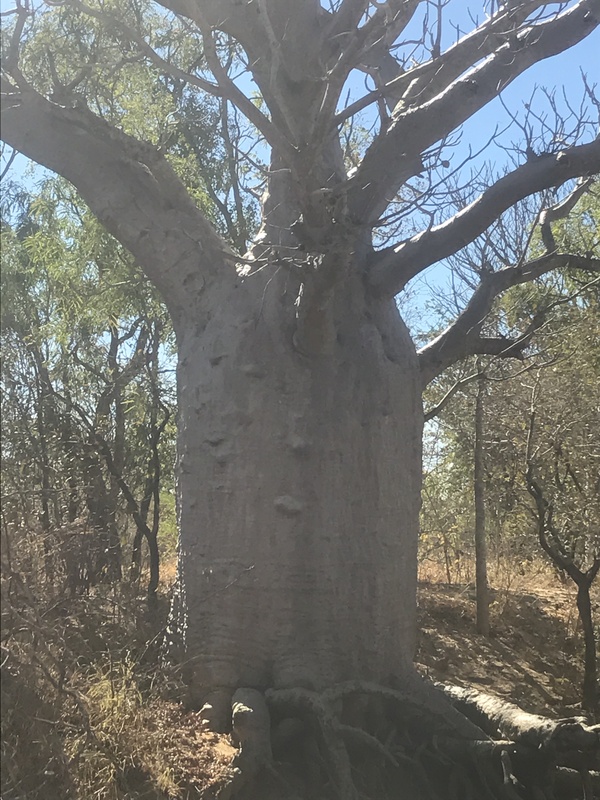 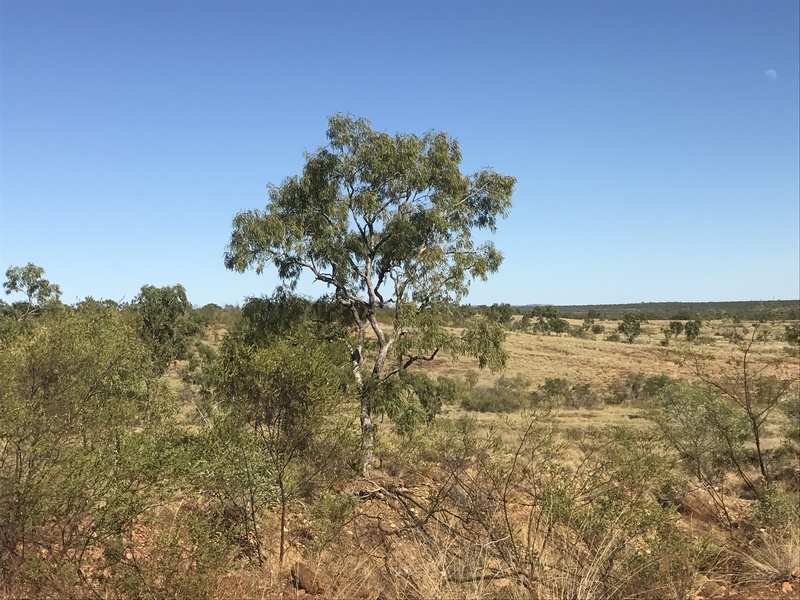 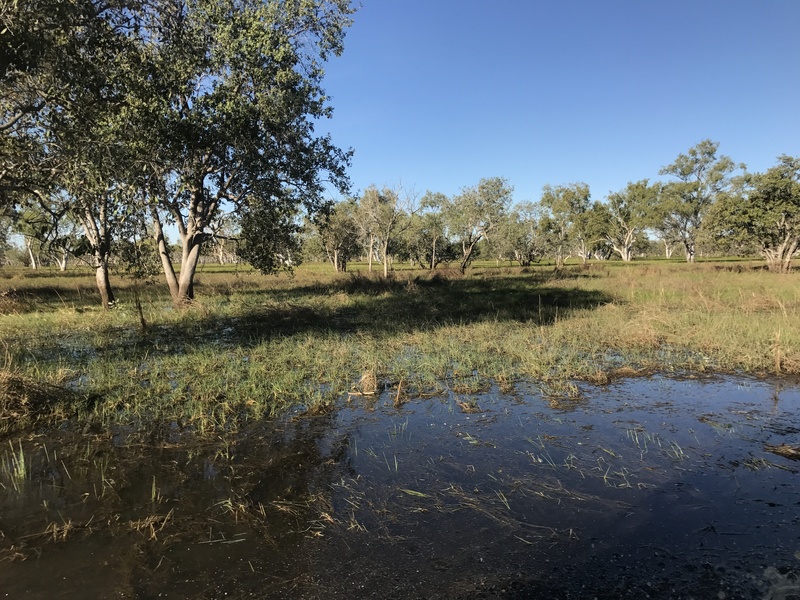 This entry was posted in Broome/Kimberley, Environment, photography and tagged environment, kimberley region, nature, research, travel, valentine island. Bookmark the permalink.